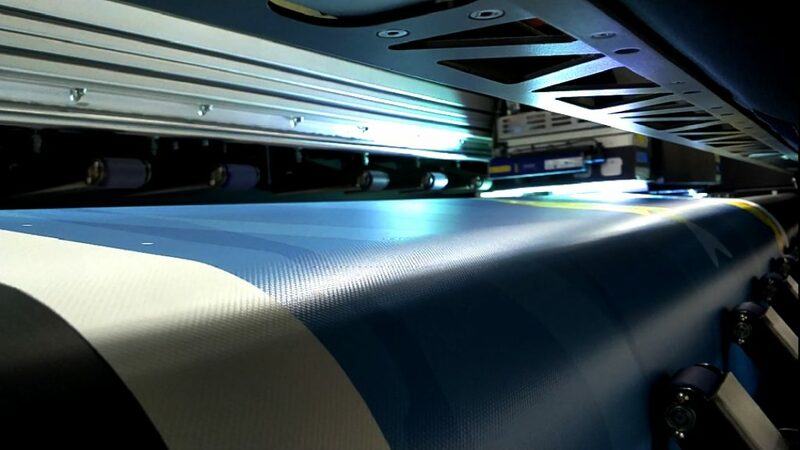 We bring you the best materials for textile printing. All our products have been carefully chosen and tested. We offer materials for almost any printing technique and aspire continuously to find new innovative materials. Widths range from 155 cm to 505 cm.